Liz Araguás joined Nidey Erdahl Fisher Pilkington & Meier, PLC in 2016 as an associate. Ms. Araguás graduated from the University of Iowa College of Law in 2013. Her practice includes but is not limited to criminal law (federal and state), family law, mediation, juvenile law, and civil litigation. She splits her time between the firm’s Cedar Rapids and Muscatine offices. 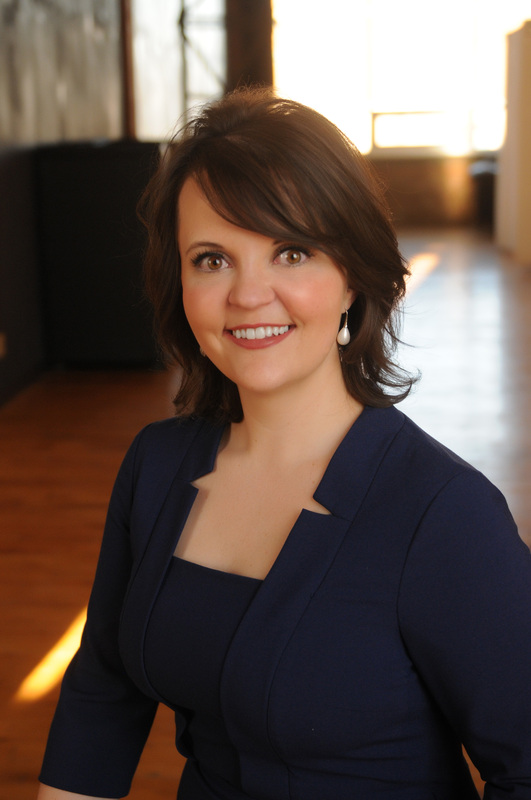 Prior to joining the firm, Ms. Araguás was in private practice in Iowa City, and worked at Iowa Legal Aid. She lives in Coralville with her husband, son, and two dogs.